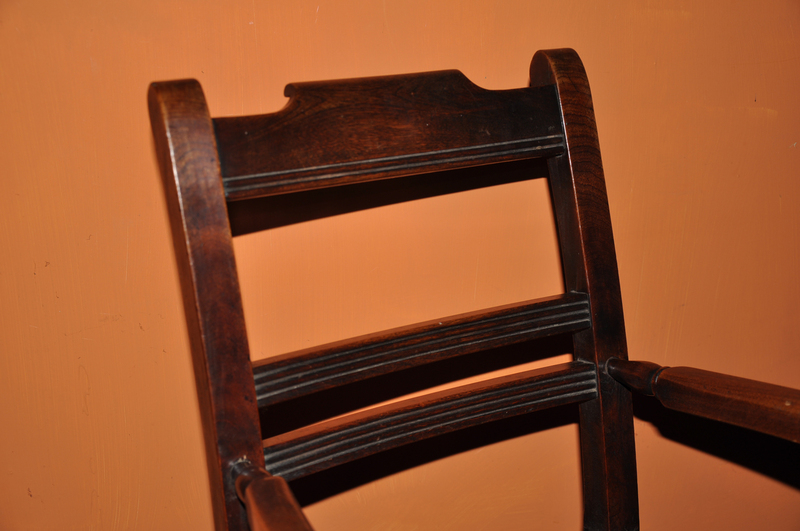 Lovely Early 19th century elm and fruit wood childs chair of stunning rich warm colour. 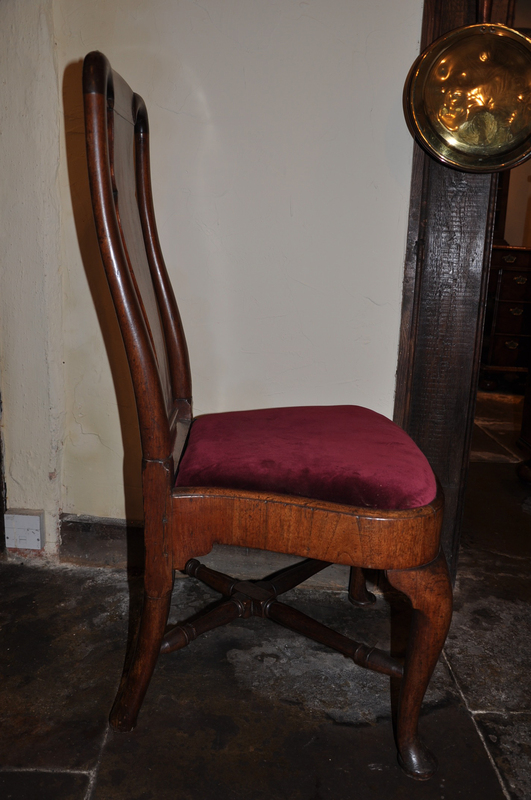 A rare 18th Century cherry wood arm chair of fabulous rich warm colour and patina. 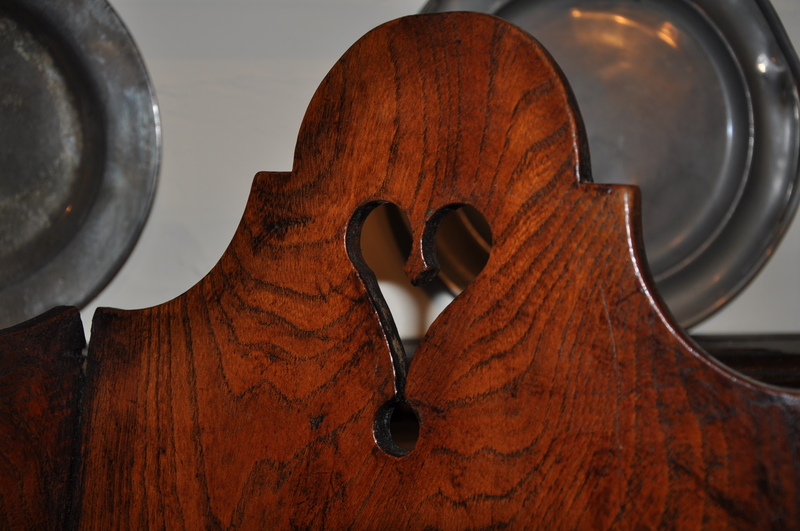 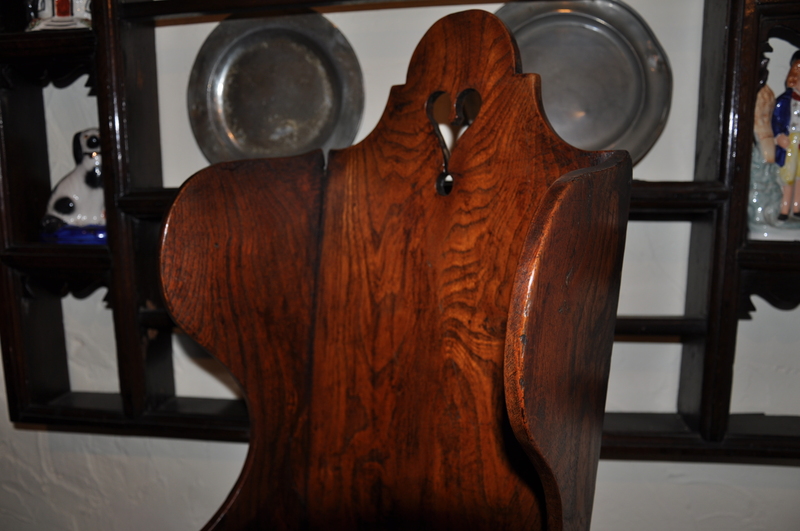 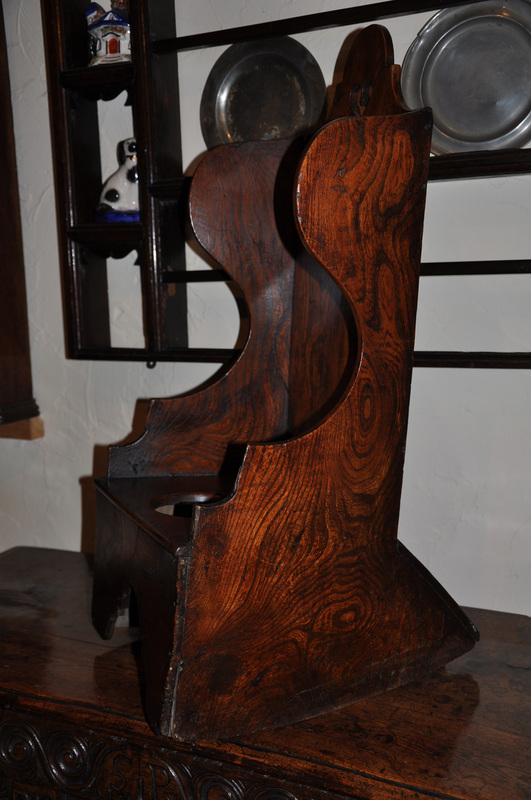 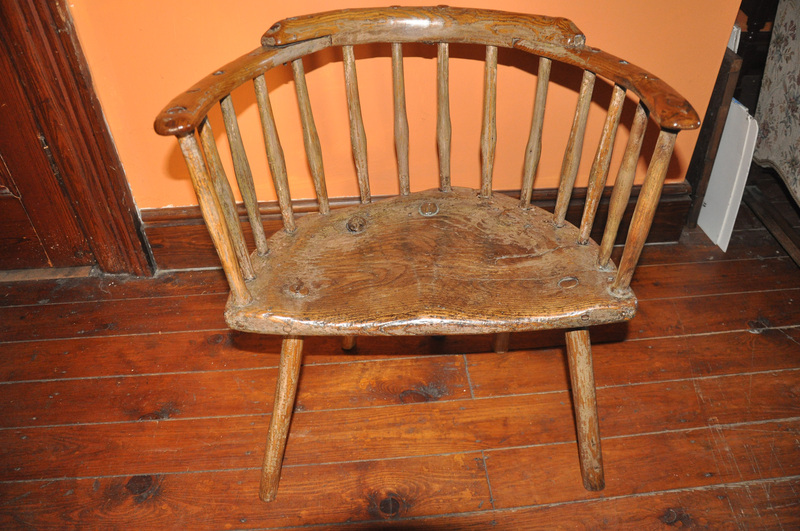 18th Century Elm Child’s Rocking Chair of superb design, with deeply shaped O.G pattern throughout. 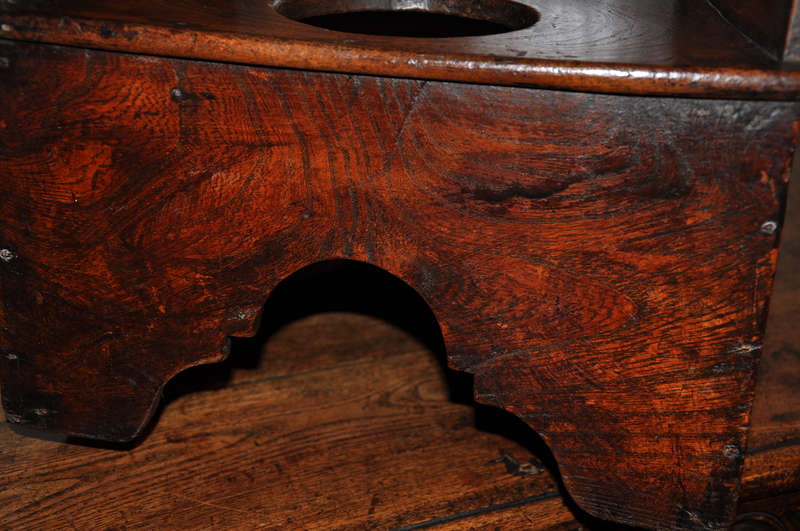 wonderful rich warm colour in wild grain Elm. 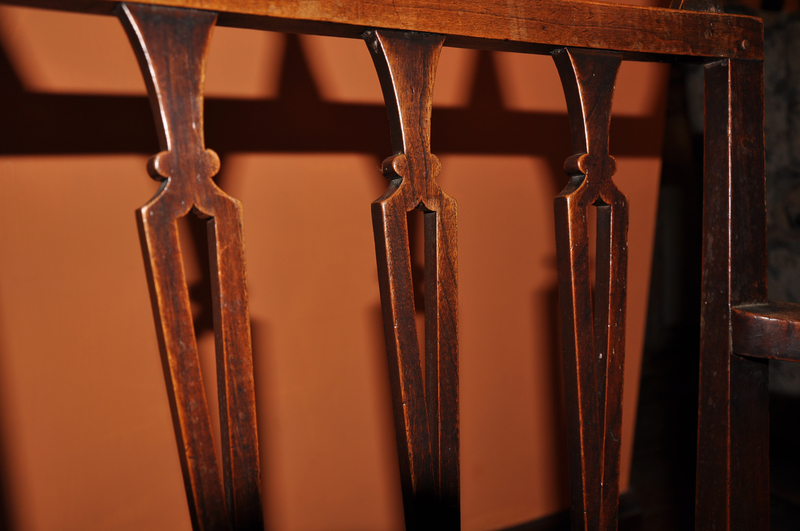 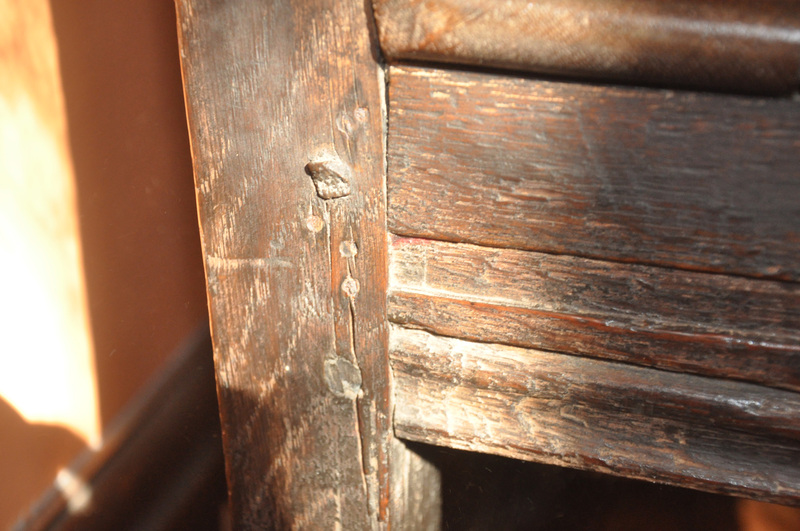 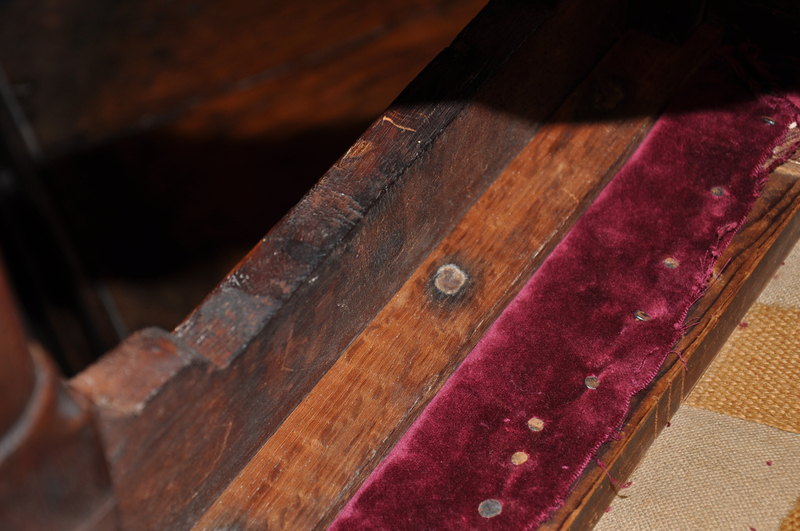 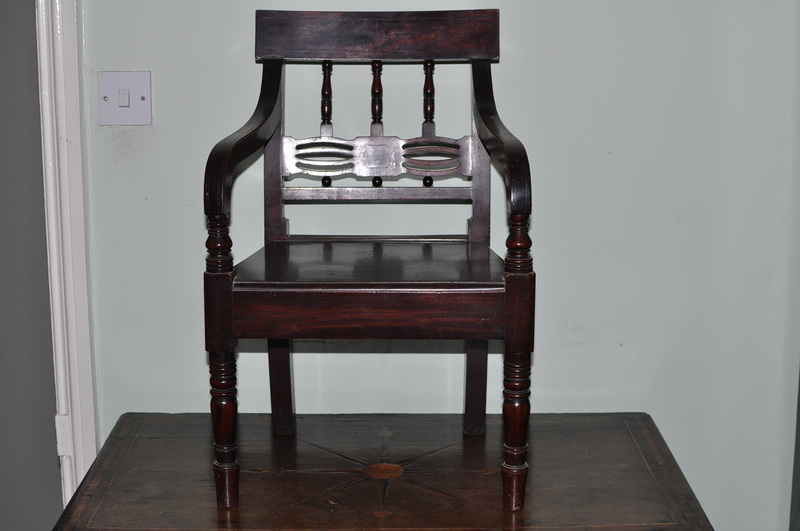 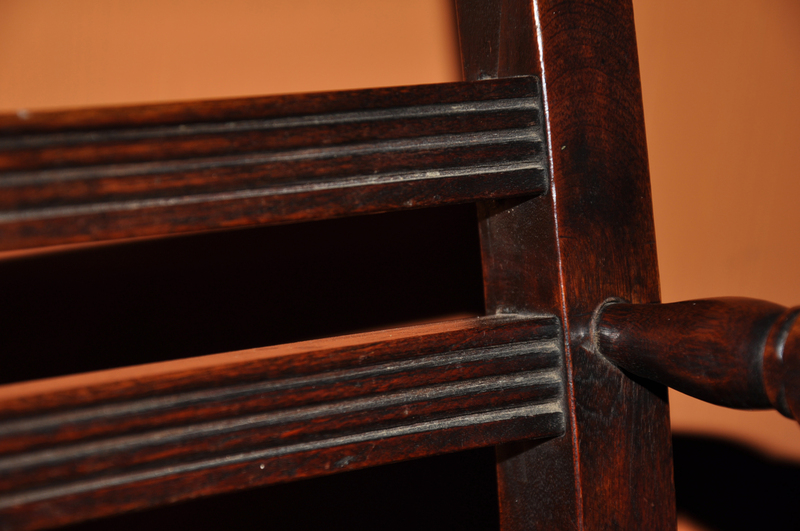 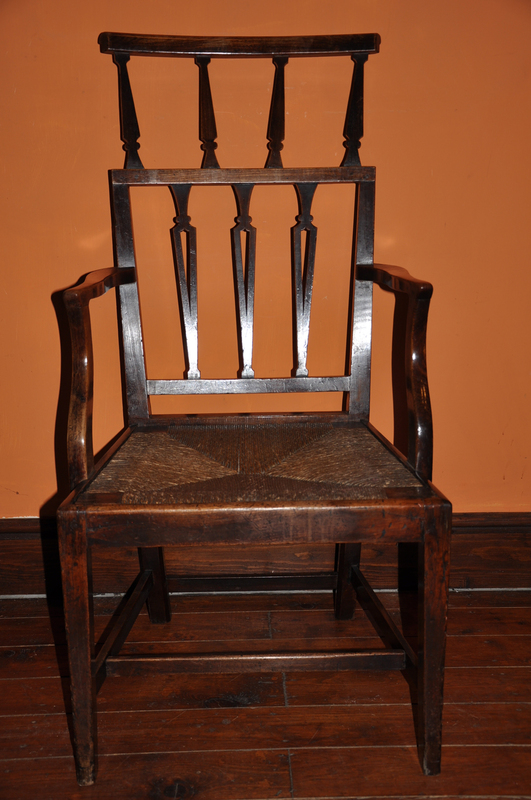 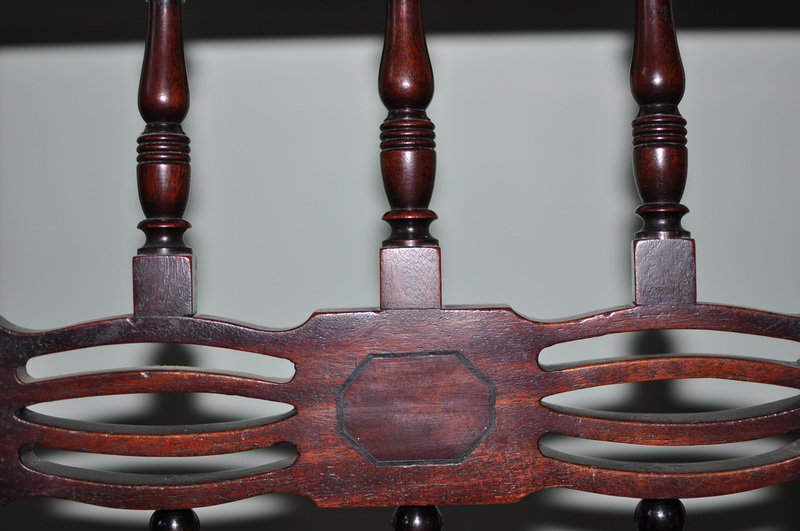 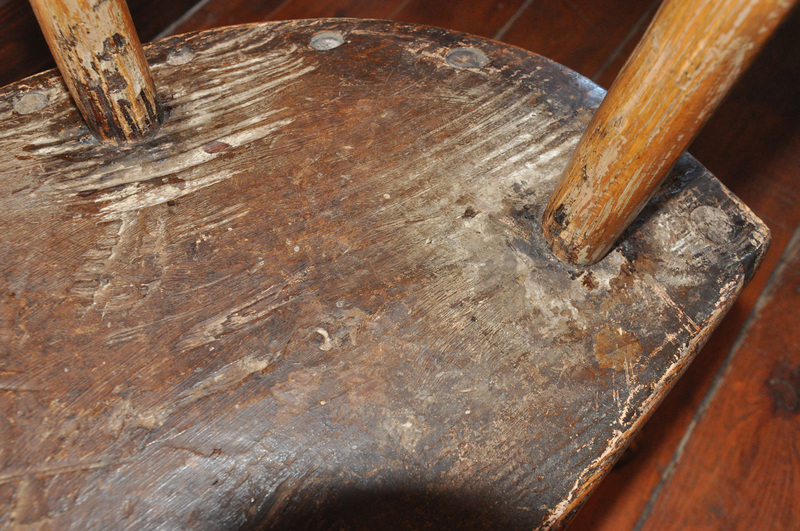 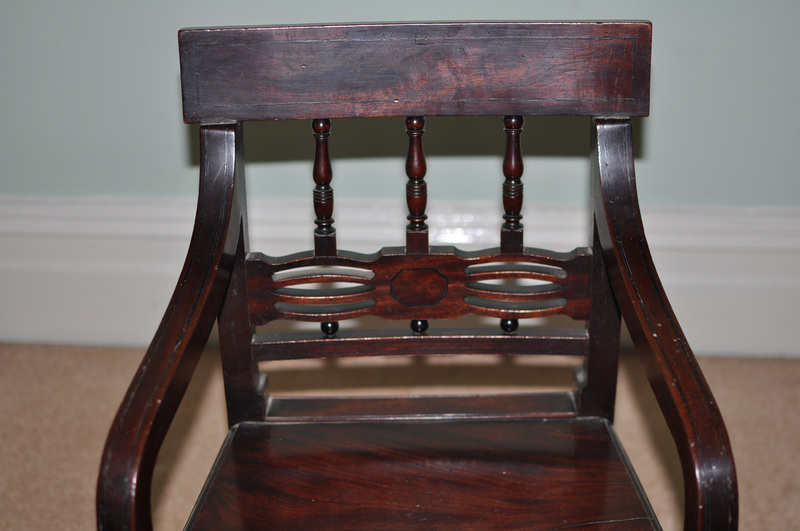 The overall condition and patina of this chair along with pleasing proportions make it special. 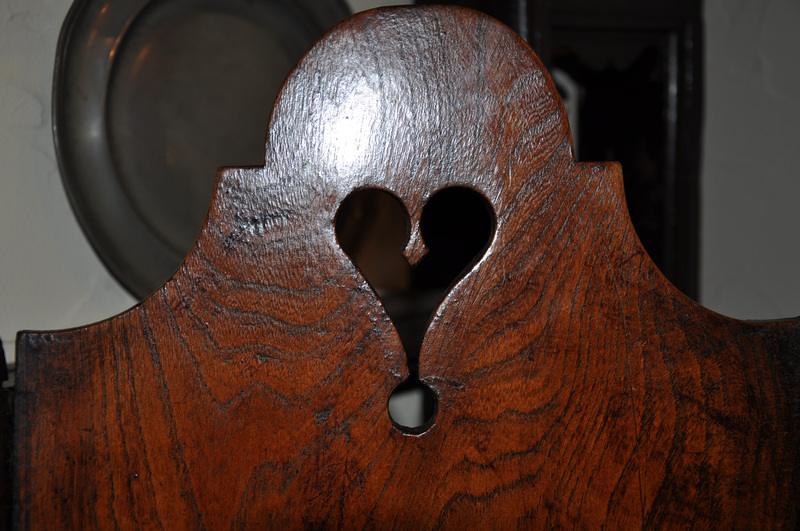 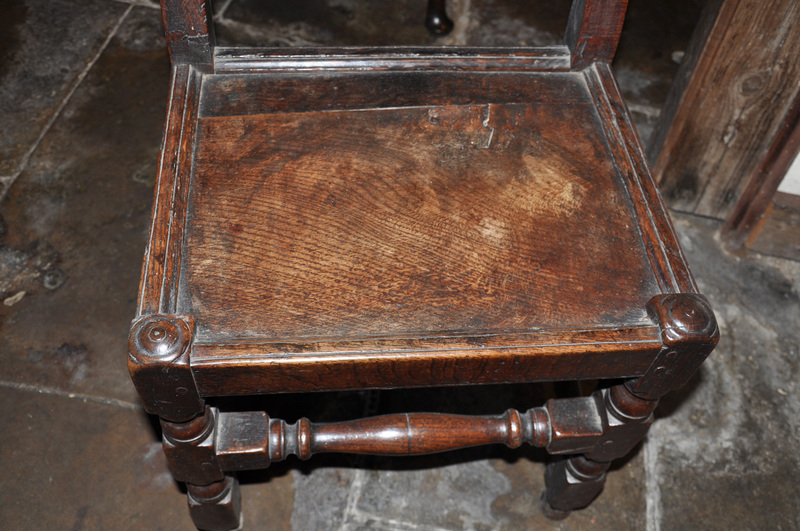 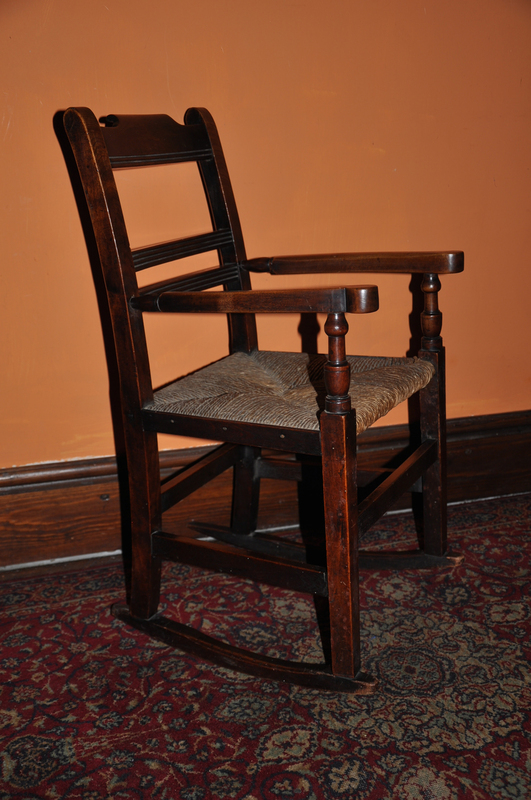 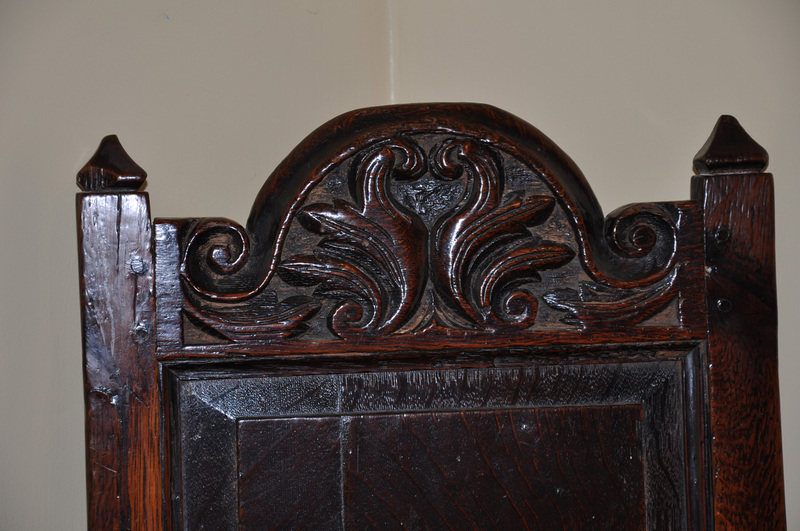 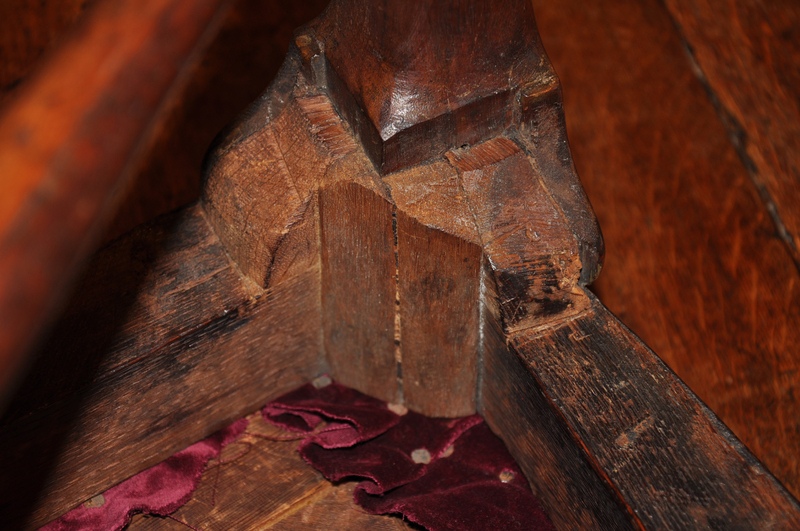 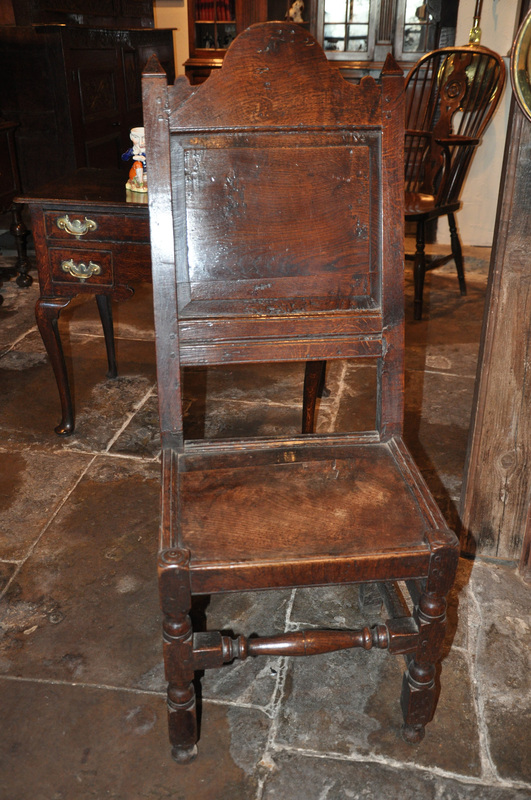 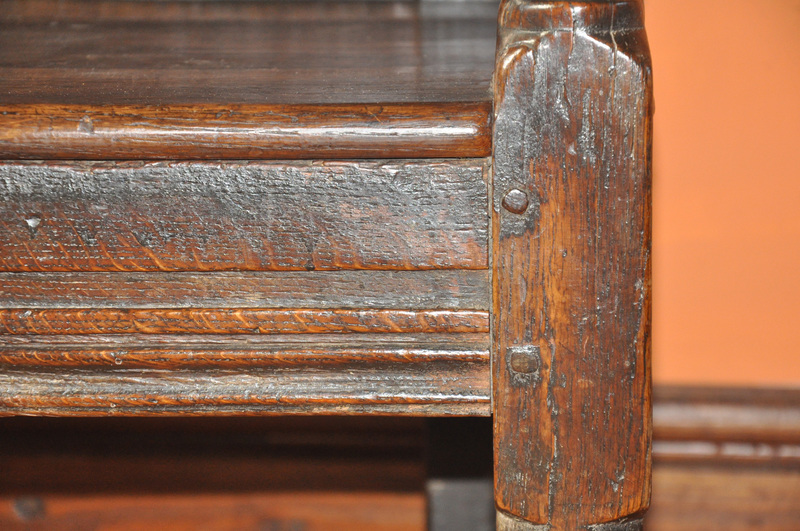 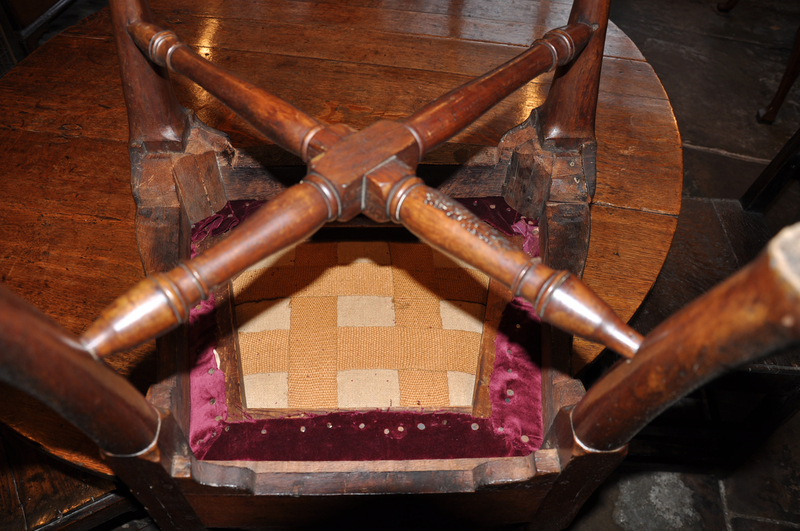 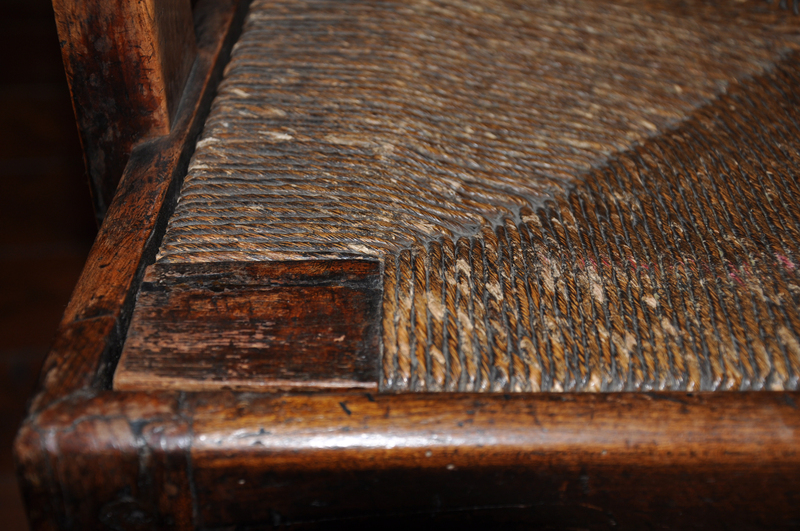 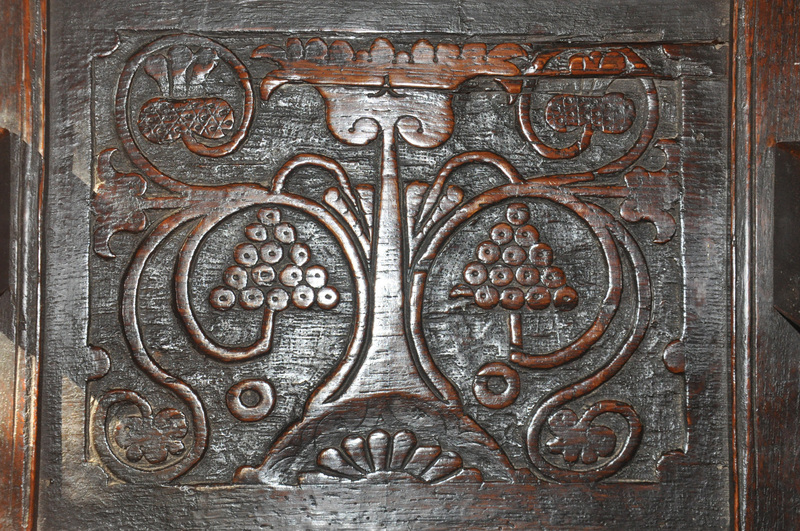 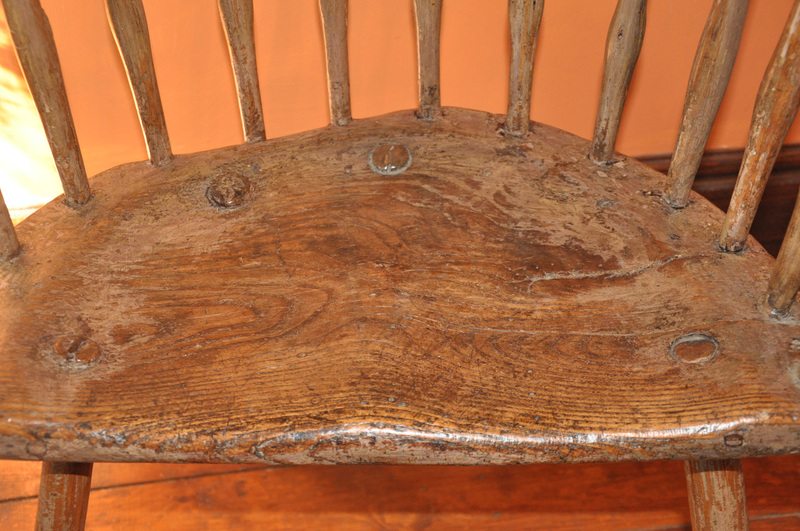 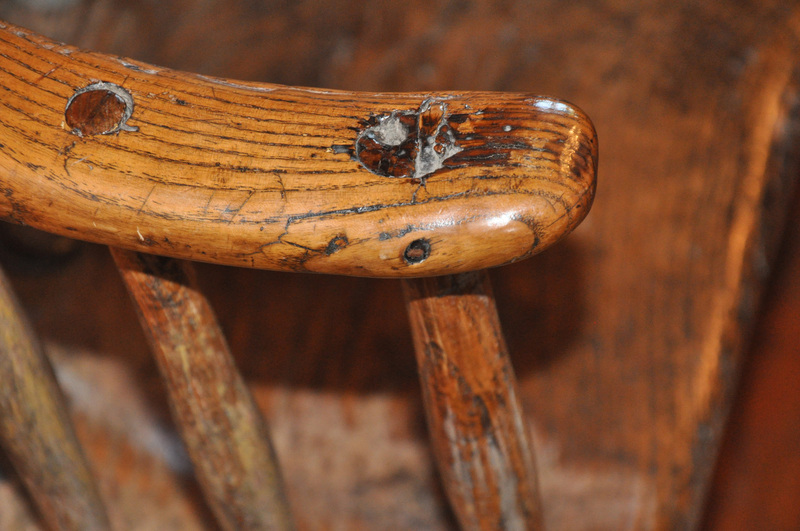 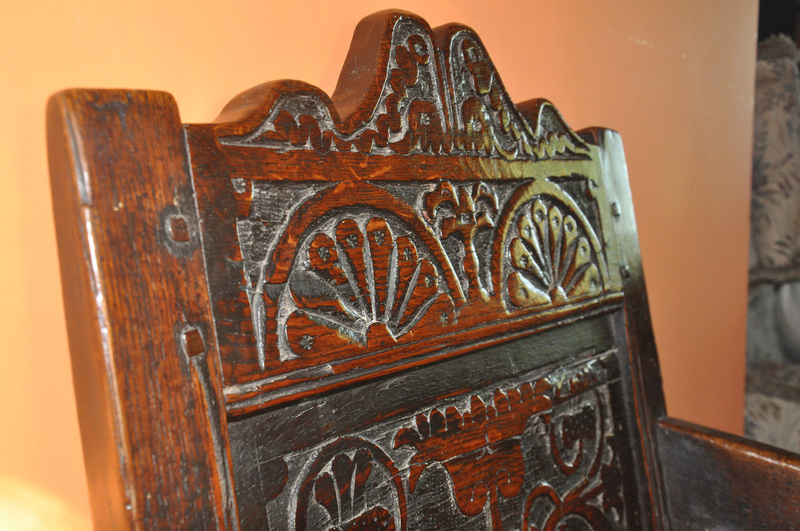 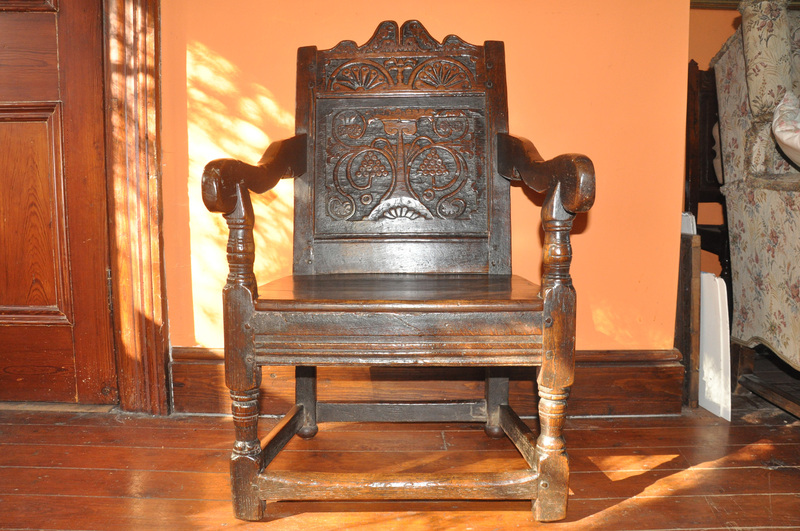 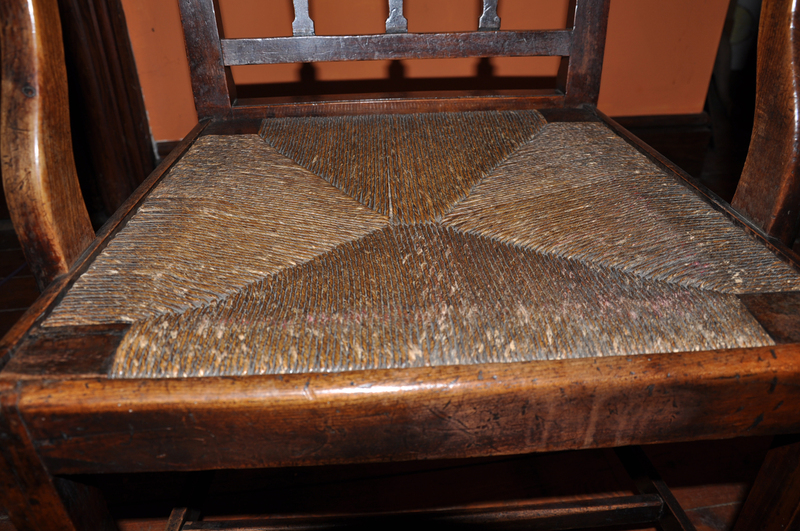 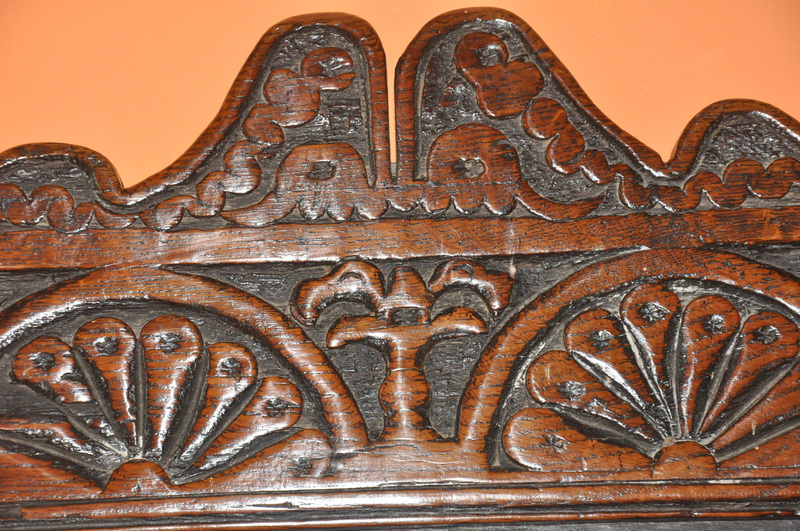 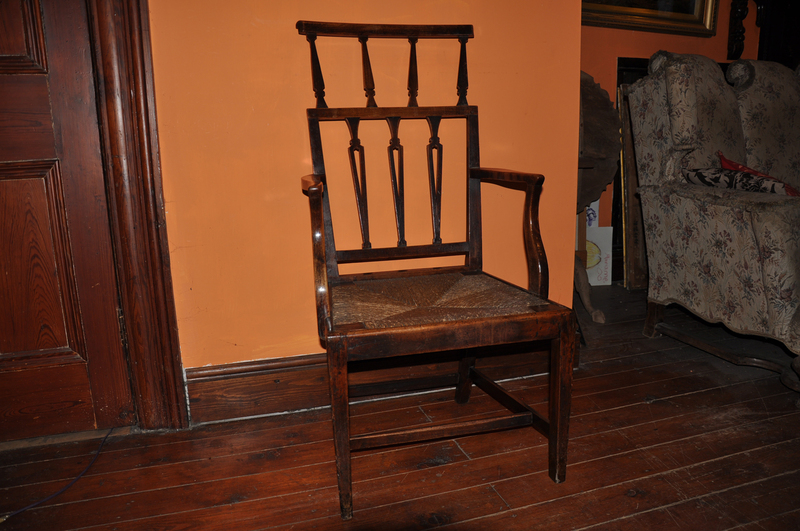 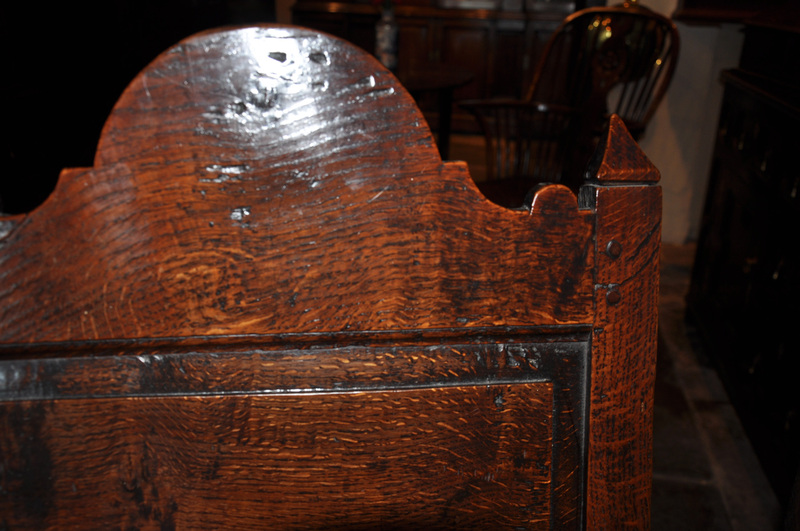 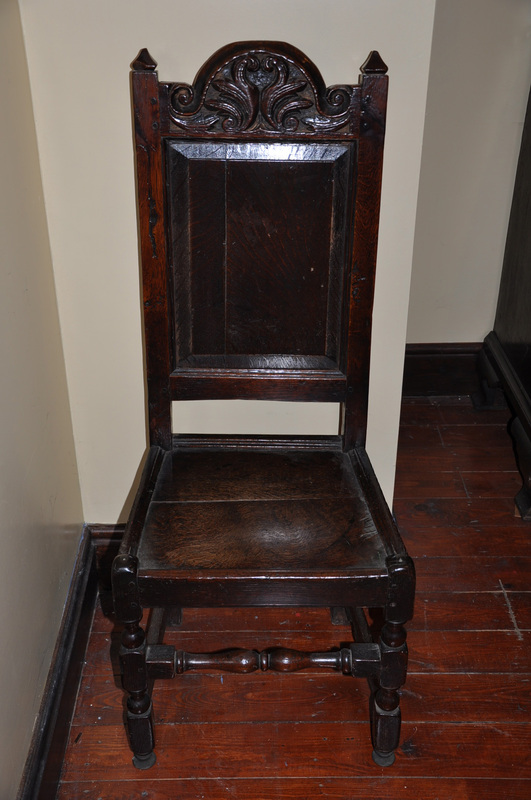 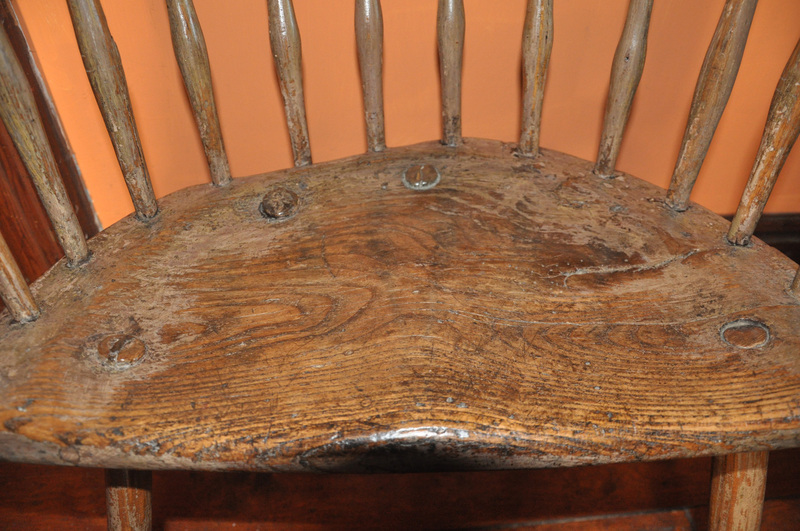 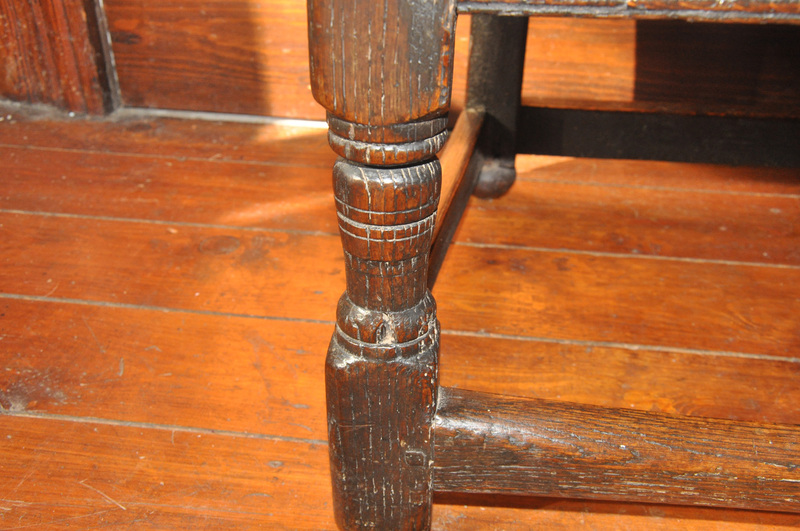 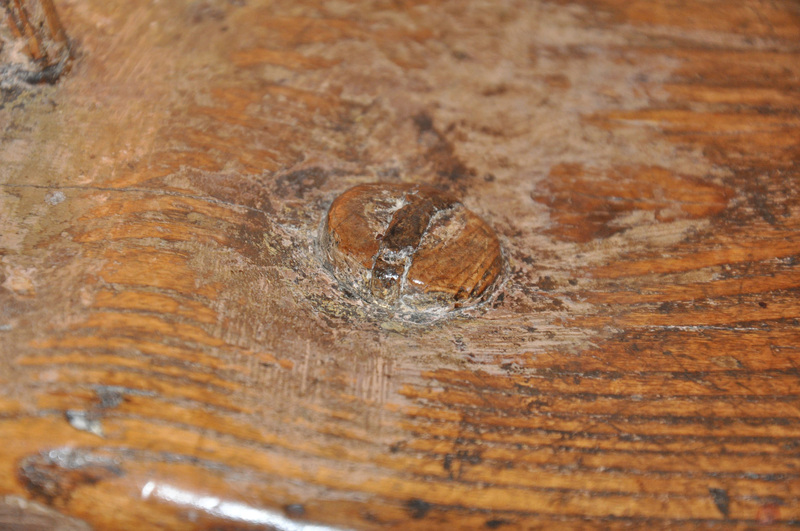 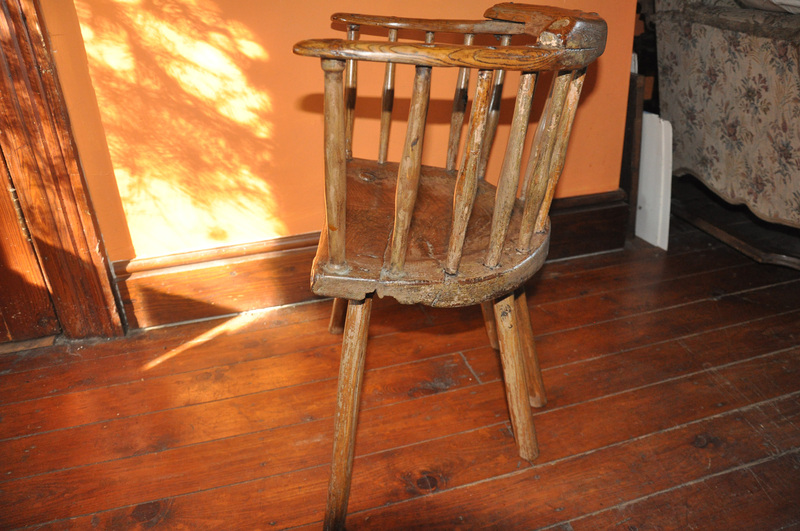 17th Century Oak Lancashire chair of good colour and condition. 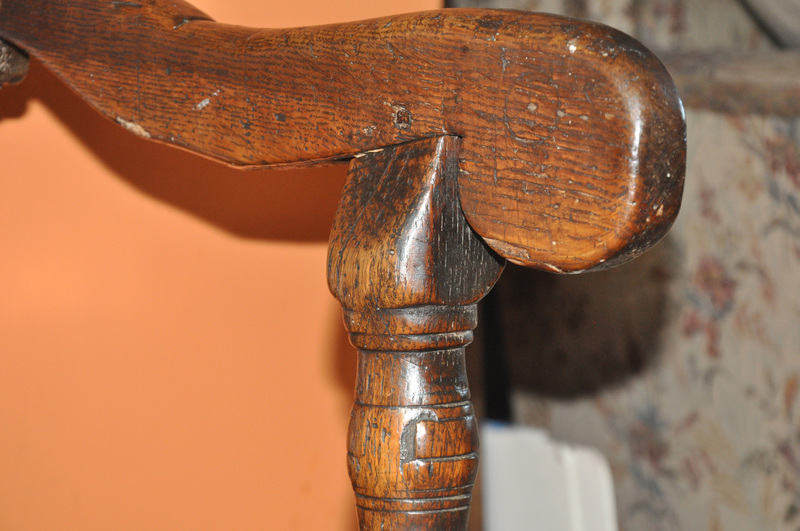 Brass sections added to the front feet at the tip later additions. 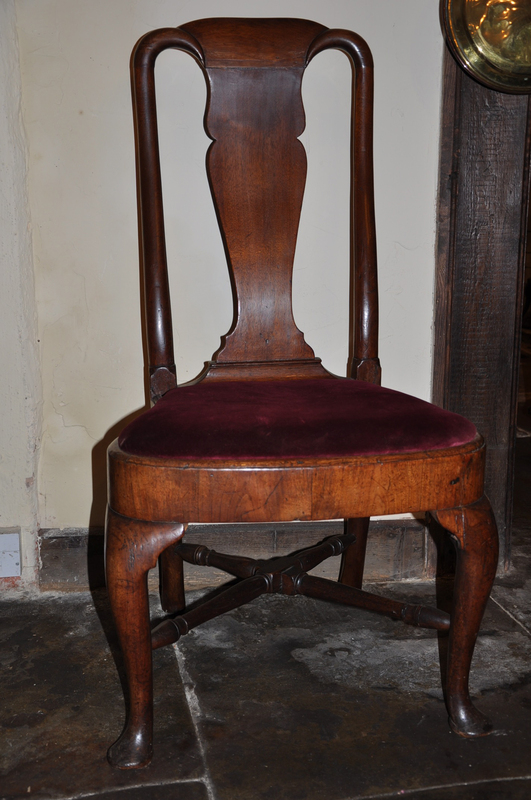 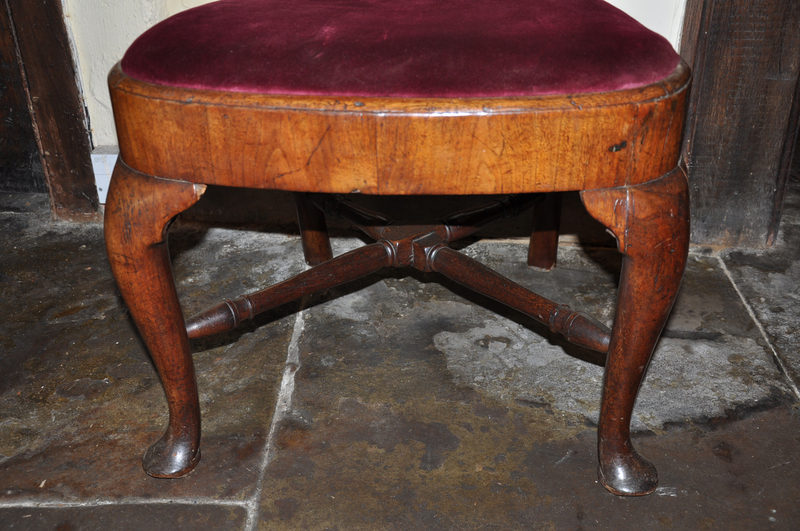 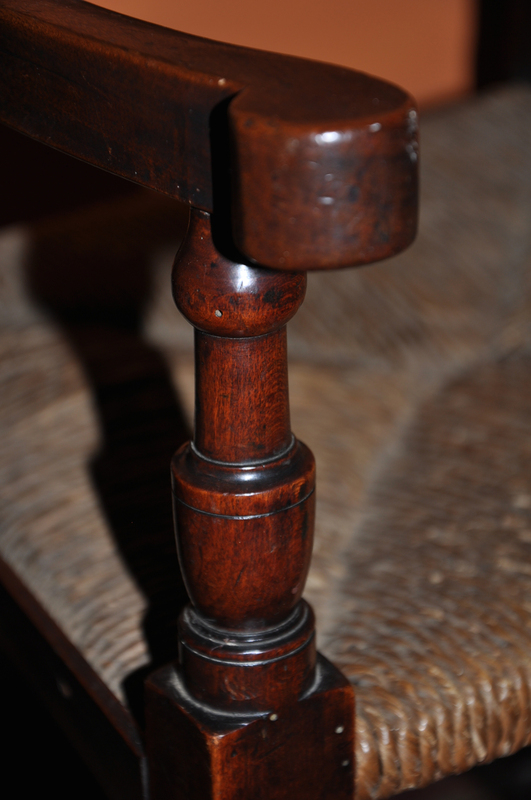 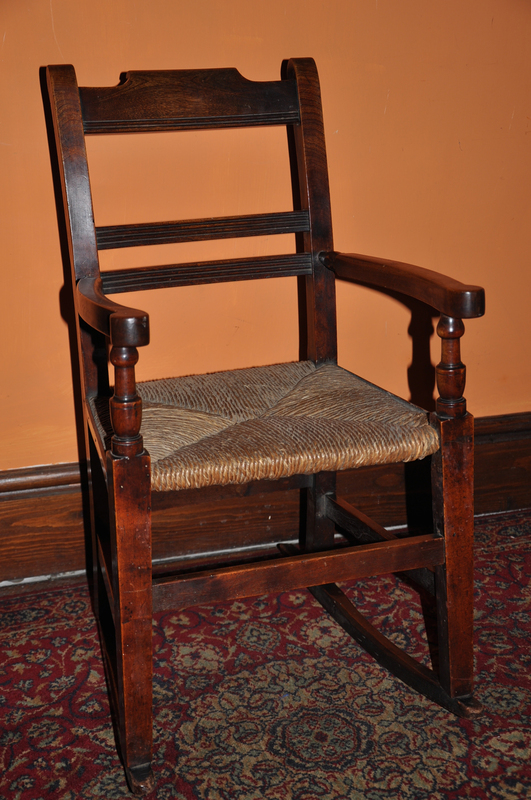 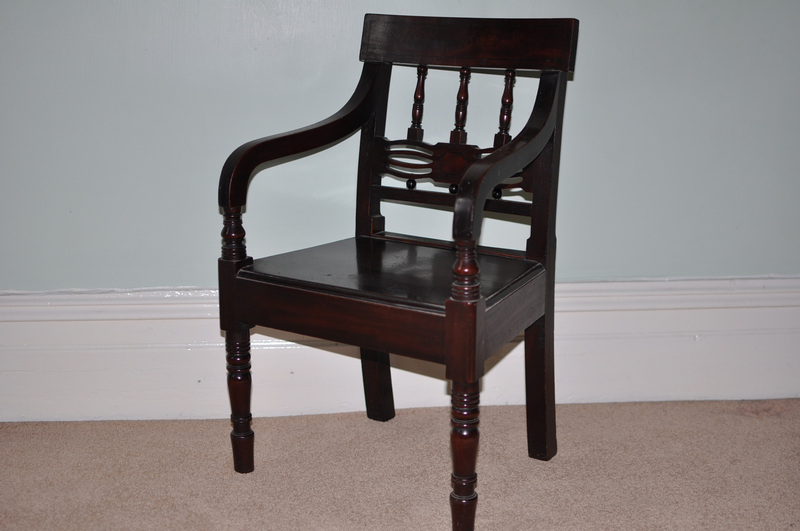 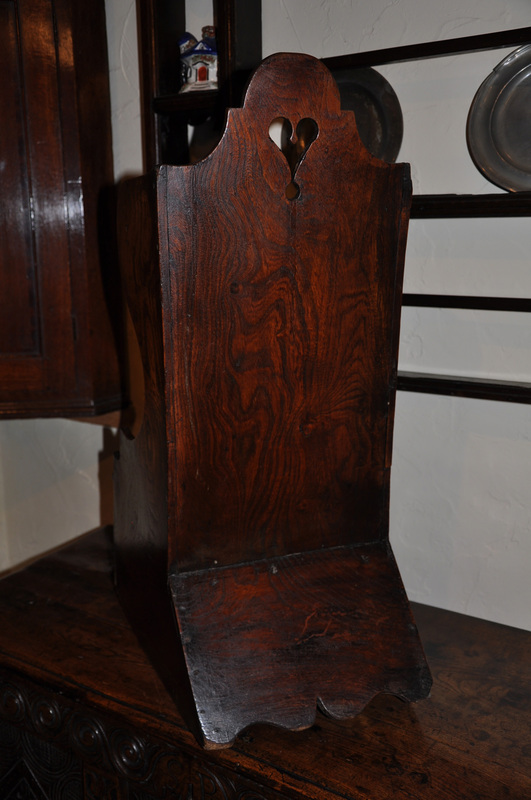 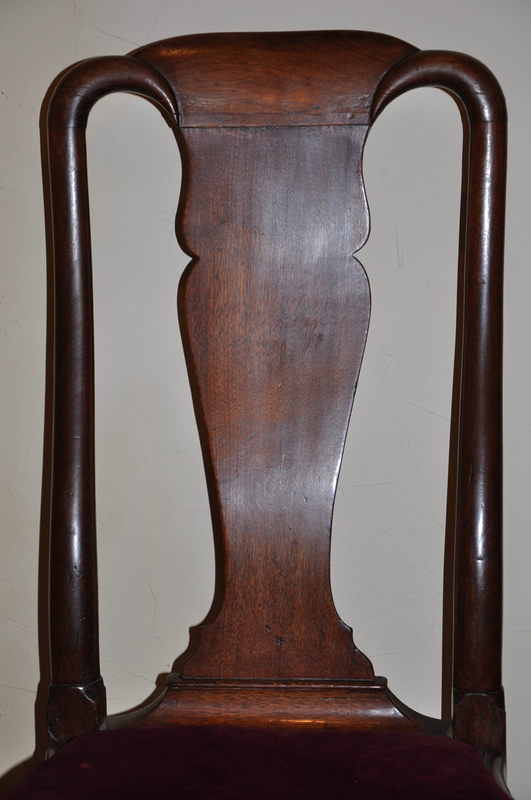 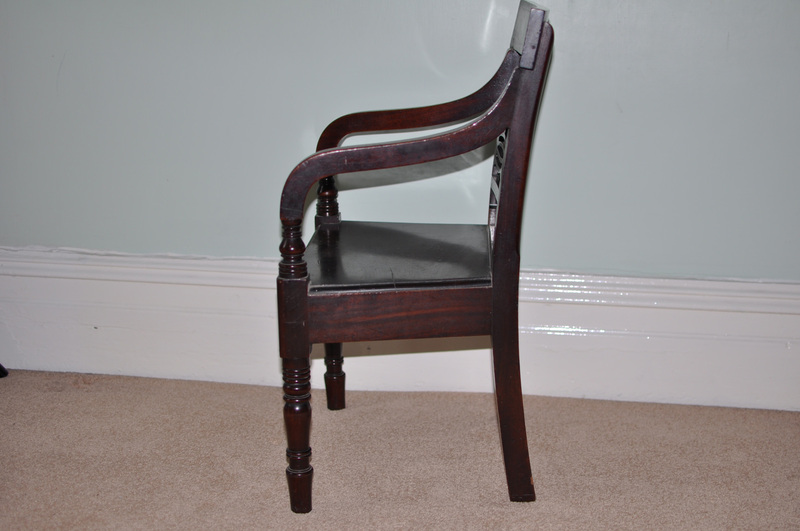 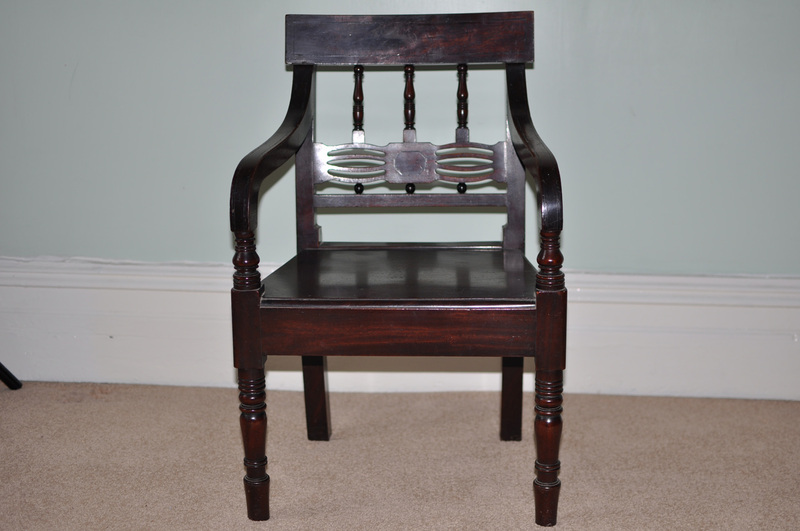 A fine Queen Ann walnut side chair with turned x strecher. 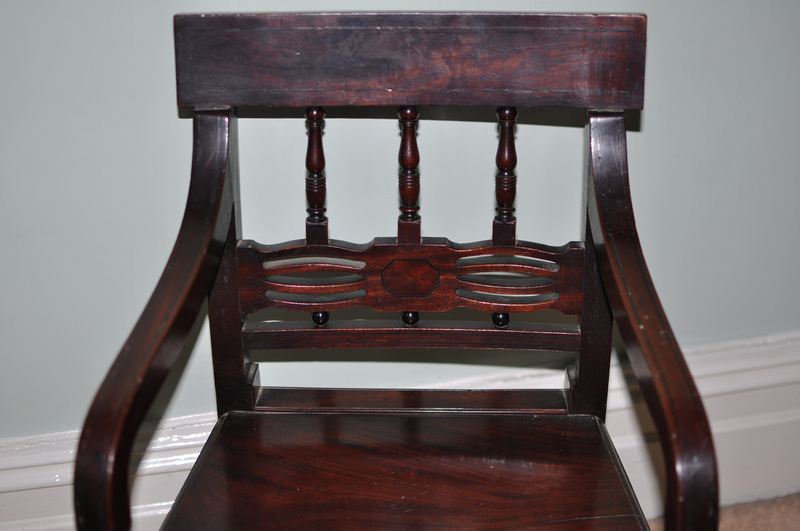 Regency period Mahogany child’s chair of beautiful solid construction fine timbers and lovely colour. 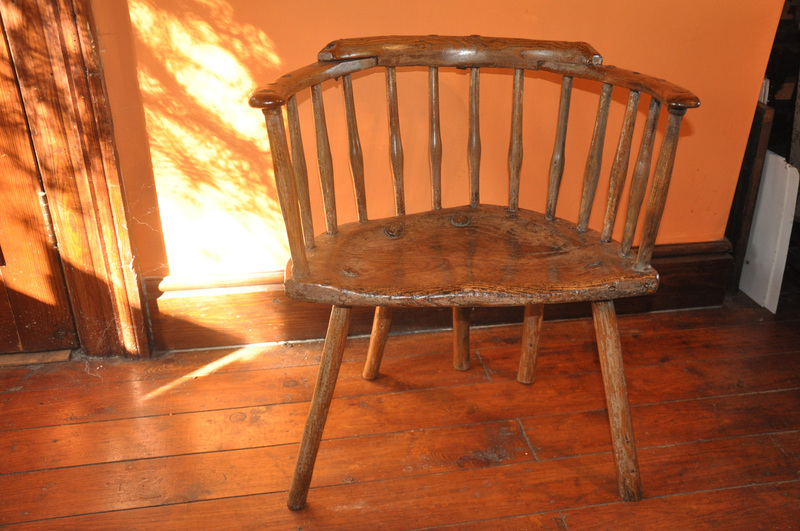 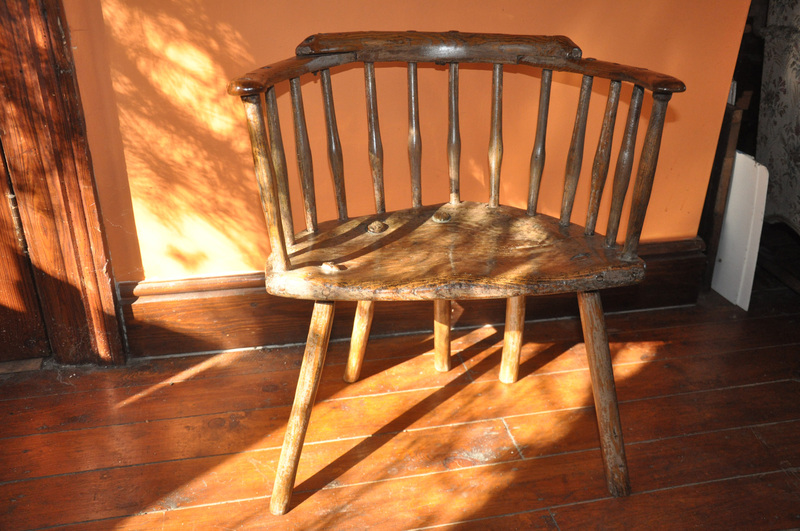 A rare 18th century primitive ash chair of wonderful colour and patina with traces of early paint. 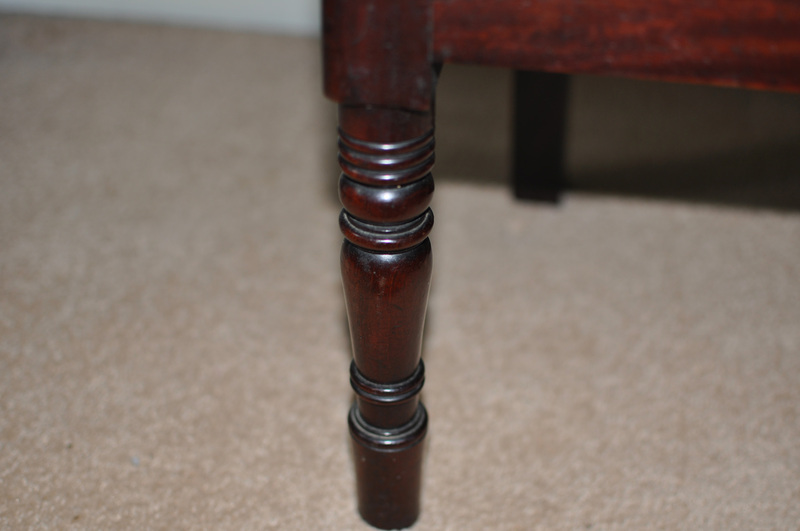 back middle leg replaced some time ago in keeping with the piece, colour matches very well. 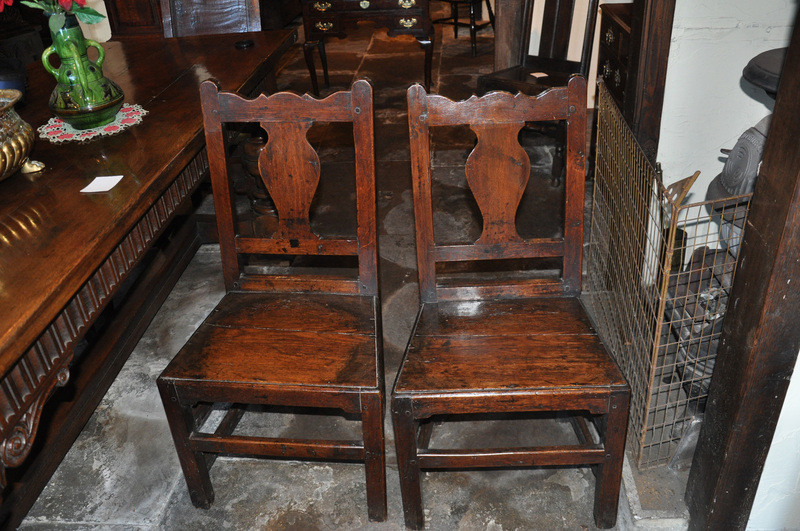 Pair of early 18th century oak chairs of good colour with verse shaped splats and shaped top rail. 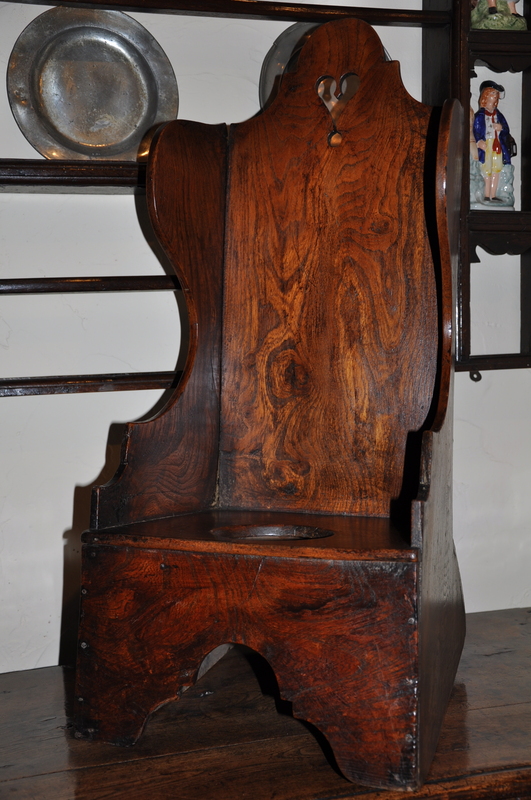 17th century oak Lancashire chair, super colour in good original condition.